Your favourite oranges are back! 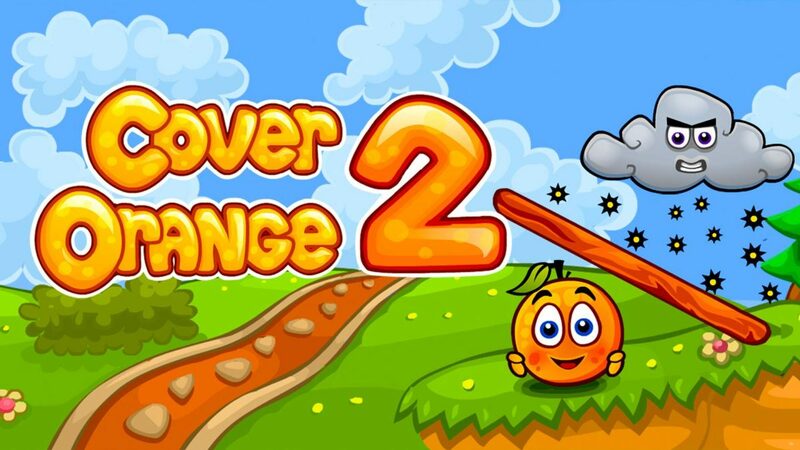 Revisit Cover Orange in this completely new and juicy sequel made by the original team. The acid rain cloud is after your oranges again! Enjoy 200 clever levels with astounding new puzzles, each with its own ‘Eureka Moment’. We added new puzzle elements to the mix, like the trampoline, glass and the spike-ball. Enjoy travel through time, with each epoch having its own unique graphics and gameplay elements. 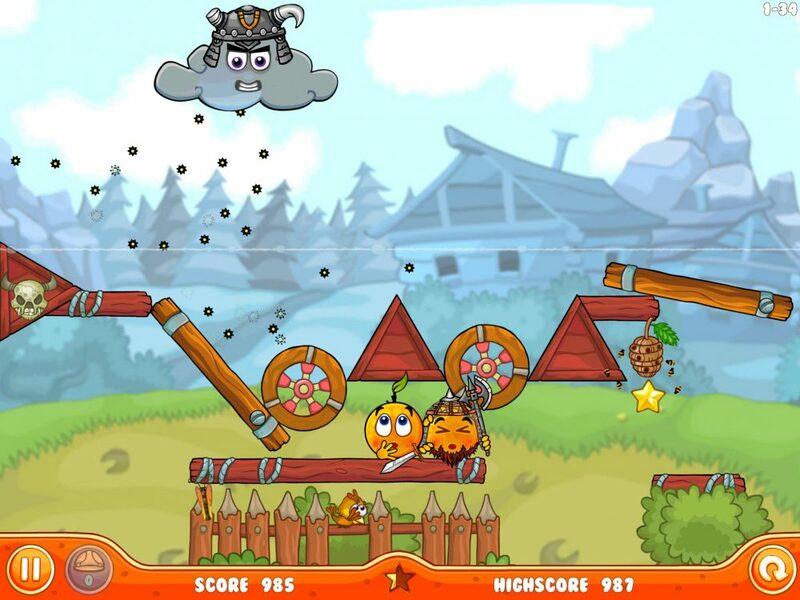 Meet knight and pirate oranges on your way! Customize the look of your oranges in an all-new dressing room and share your design with friends. We stayed true to the original: drag and drop various objects into the level to build a shelter and protect your oranges. But this time, keep an eye on the background while the evil rain cloud passes by. Will you find the hidden star?